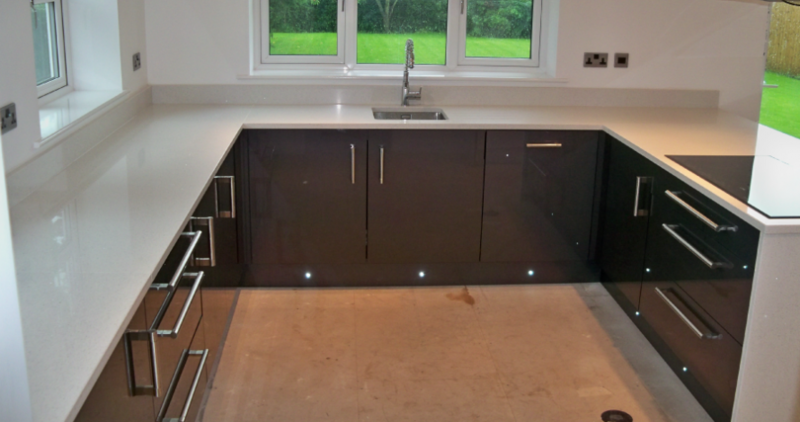 We pride ourselves on our attention to detail and our high quality workmanship. Get in touch today with Inner Style for a personalised quote. 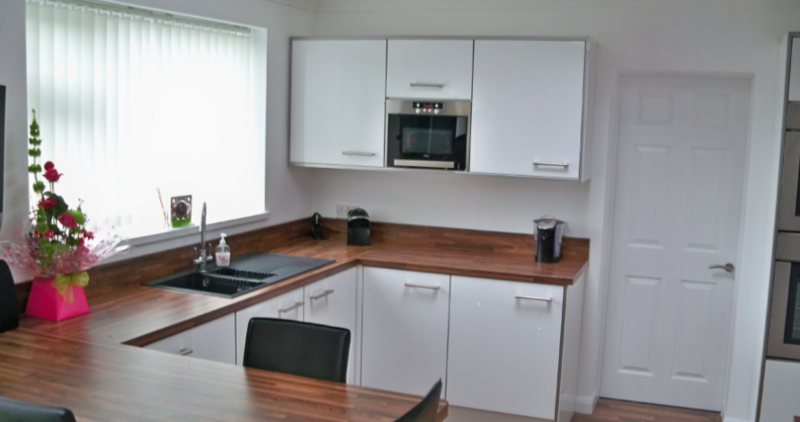 At Inner-Style, we offer a choice of over 100 kitchen and bedroom designs. 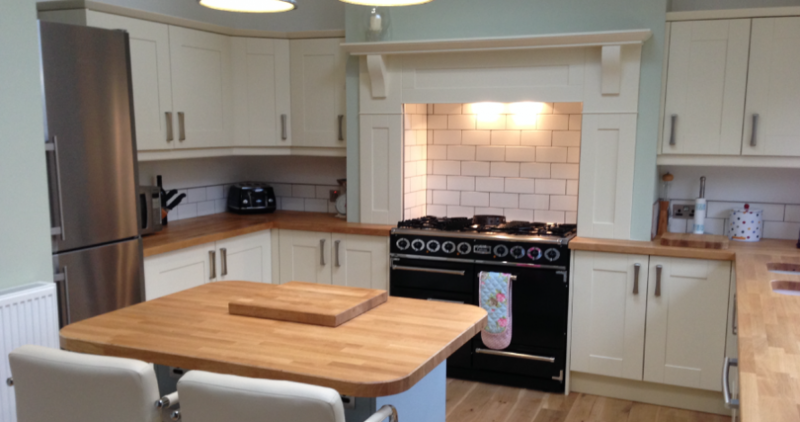 Looking to create your dream kitchen or bedroom at a price you can afford? 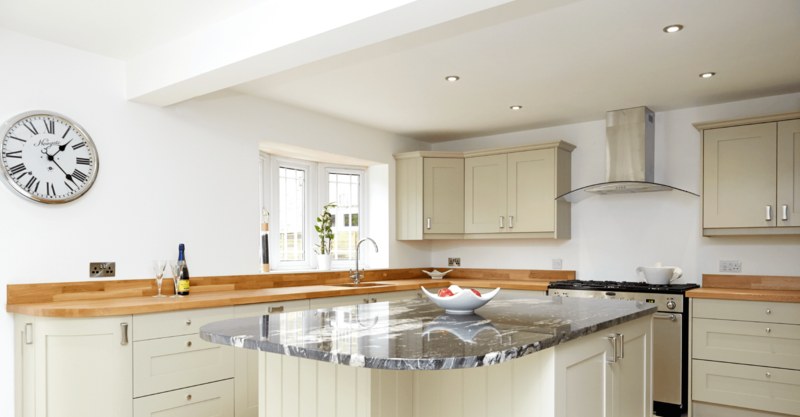 We provide a full service to our customers, from design through to installation and aftercare, servicing clients across Hull and Yorkshire with fitted kitchens and bedrooms since 1999. 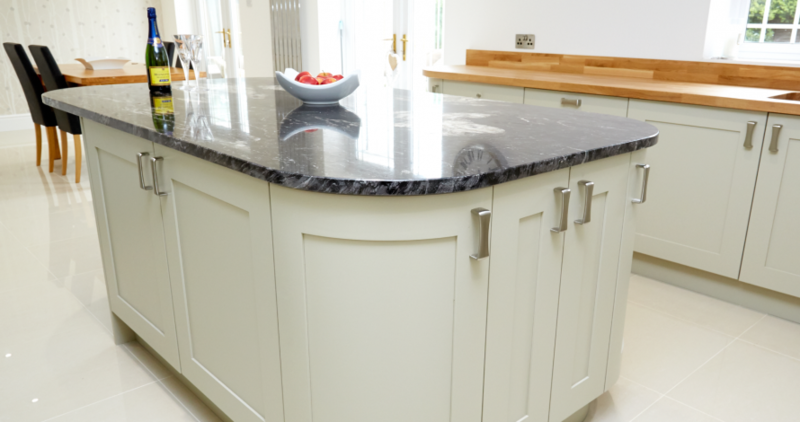 Dedicated to creating beautiful fitted furniture, we handcraft and tailor affordable kitchens and bedrooms for your home and our fitting team make sure the process of installing your dream kitchen or bedroom is a stress-free experience. 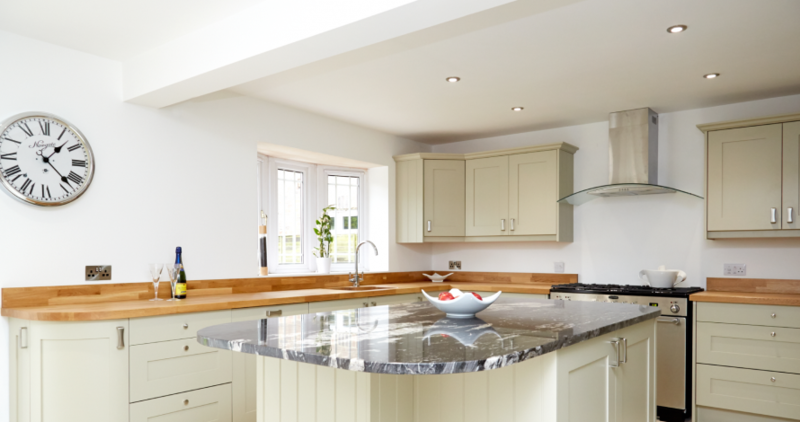 “Our new kitchen is beautiful and from start to finish we found it hassle-free and a pleasant experience leaving us with the kitchen I’ve always wanted." 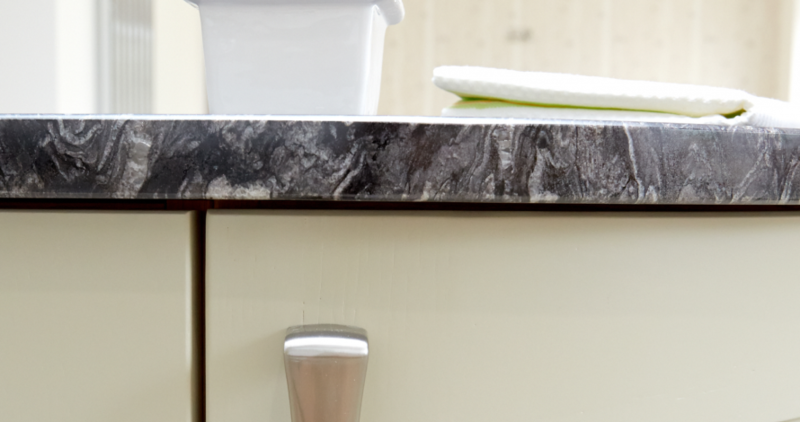 Get in touch with Inner Style today for a quote!